A honeymoon is not just a holiday; it’s the beginning of a new journey through life for both of you. 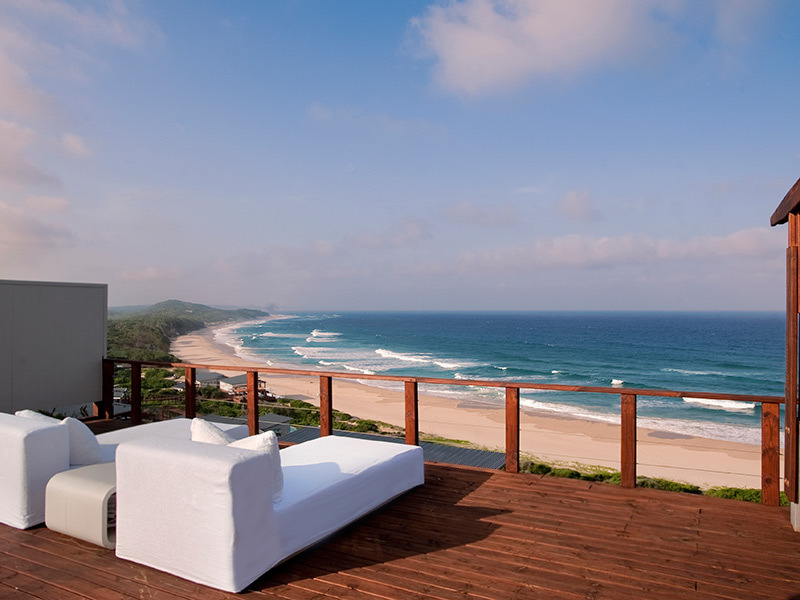 This is why your honeymoon should be special, and Mozambique honeymoons are guaranteed to be just that. With a choice of quite stunning beach resorts in some of the most incredible destinations on the planet, Mozambique has it all, and the peace and tranquillity of the beautiful islands that lie off the coast cannot be matched. With excellent package deals available on many of the best resorts, your honeymoon Mozambique style need no cost the earth. Mozambique honeymoons are typically relaxed, exotic and exclusive, especially if you choose one of the many amazing Mozambique lodges. The country includes two island groups, the Quirimbas and the Bazaruto, which lie off the coast in the wonderful clear waters of the Indian Ocean, and which provide plenty of opportunity for enjoying a relaxed stay in a genuinely exotic location. With superb resorts such as Indigo Bay, on Bazaruto Island, or White Pearl Resort, considered by many to be the best of them all, you can enjoy a fantastic time in luxurious accommodation and spend your time enjoying the beautiful https://www.mozambiquetravel.com/blog/mozambique-honeymoonsurroundings. There are a whole lot of special honeymoon packages available at most of the beach resorts with discounts for the bride and extra pampering and attention! 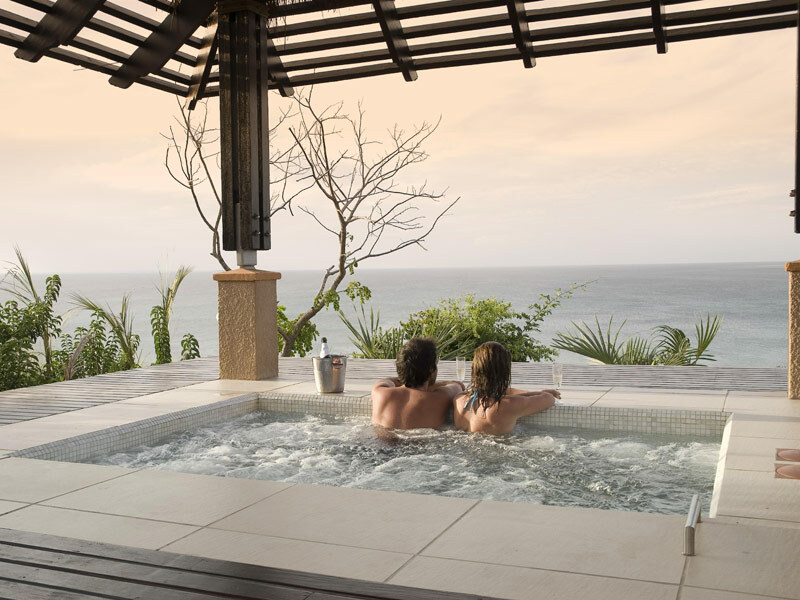 The Quirimbas Islands offer a selection of truly exclusive choices, with luxury lodges and villas in glorious beach-front locations that include private decks for those romantic evenings. 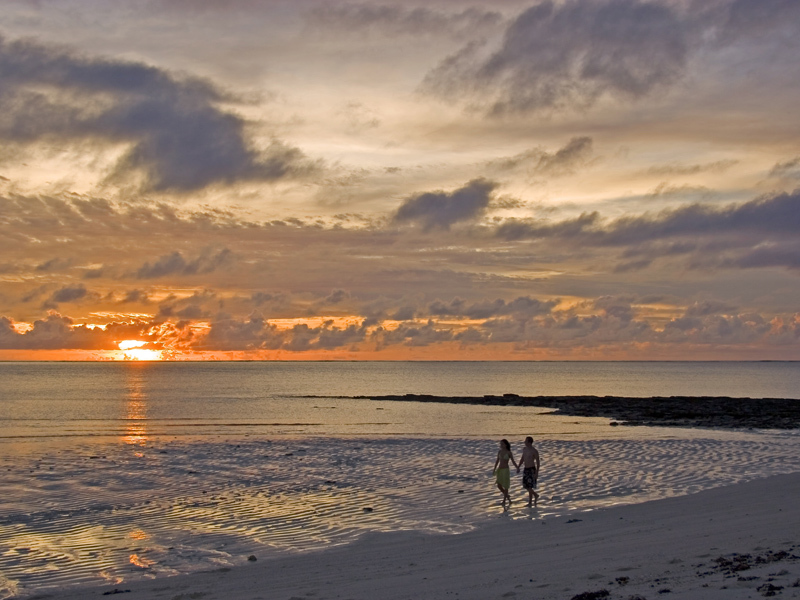 The waters off the islands are famed for their stunning coral reefs, so snorkelling is a must to get a view of the amazing marine creatures that live here, and the perfect Mozambique honeymoons must come complete with a relaxing lie on the beach, a palm tree casting shade, and a cocktail in your hand. It really is a world away from home, and an experience you will remember forever. This amazing and welcoming country is one of the friendliest you will find, and there is plenty to see and do here besides the beaches. The capital city, Maputo, is also a delight, and Maputo hotels can be included in a package honeymoon deal so that you get the very best of Mozambique honeymoons. The city is a lively an enjoyable one with interesting architecture and many fine restaurants, while the nearby Elephant Park offers the opportunity to see these wonderful animals – plus rare rhinoceros – close at hand. With so many options in terms of Mozambique accommodation, and a wealth of exciting and luxurious destinations to choose from, getting the best from Mozambique honeymoons means finding the right deal, in the right place, at the right time, and as experts in Mozambique holidays we can make sure that you get a choice of the best honeymoons available in this quite wonderful country. With a range of special deals, packages and price guarantees, our travel advisors are experts in Mozambique, and will help you to book the best possible package for your requirements. With us, a honeymoon in Mozambique is a reality, not a dream, so contact us now for the top selection of honeymoon packages in Mozambique.